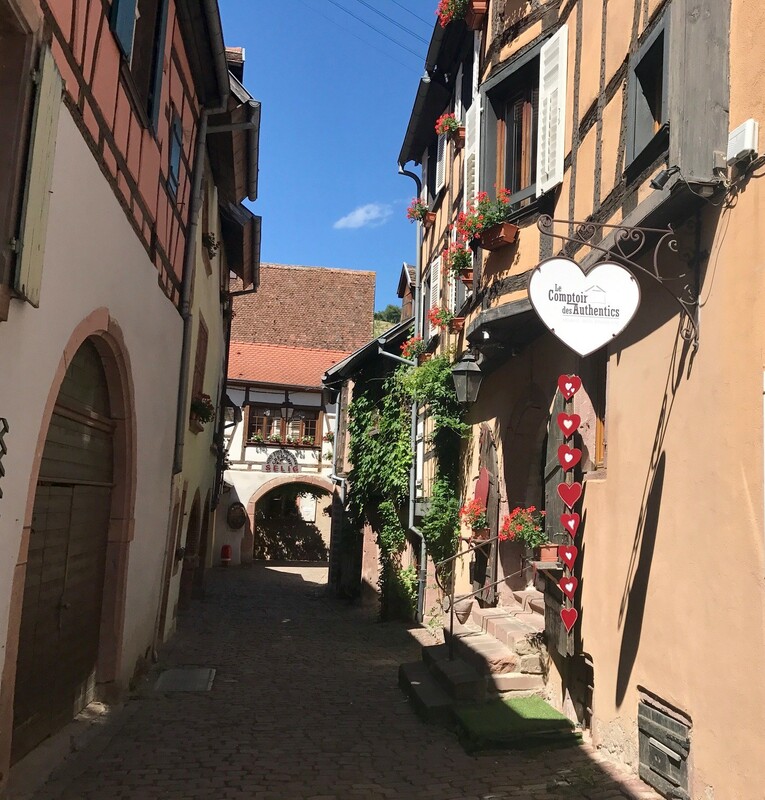 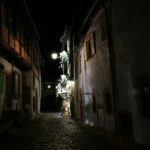 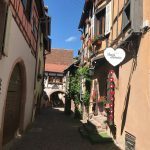 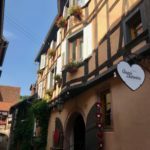 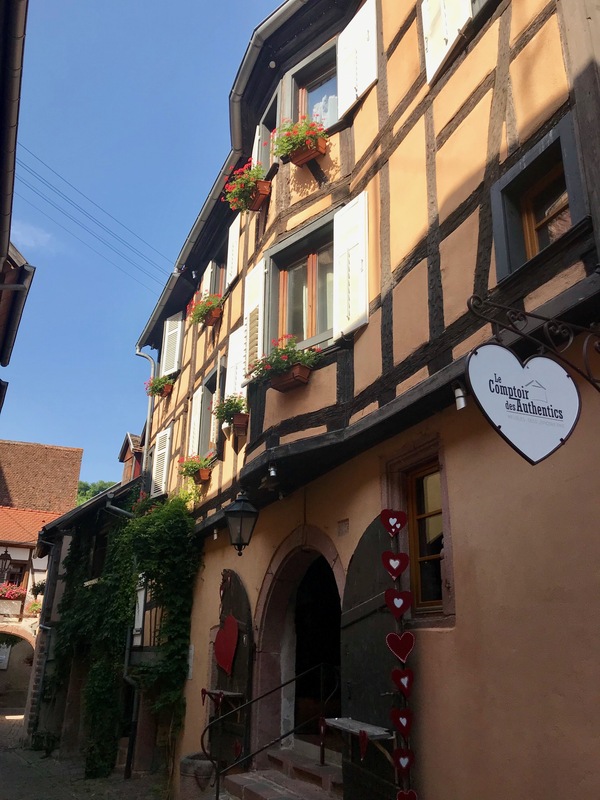 Ideally situated on the wine trail, you can visit Alsace – this enthusiastic region, rich in traditions and in originalities which ofifers without restraint to his visitors – either simply take advantage of small shops, restaurants and workshops being close. 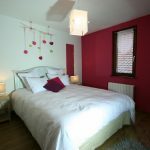 Bright, colorful and luminous, our cottage “Le Petit Macaron Framboise” is a true haven of goodness that unites contemporary and design. 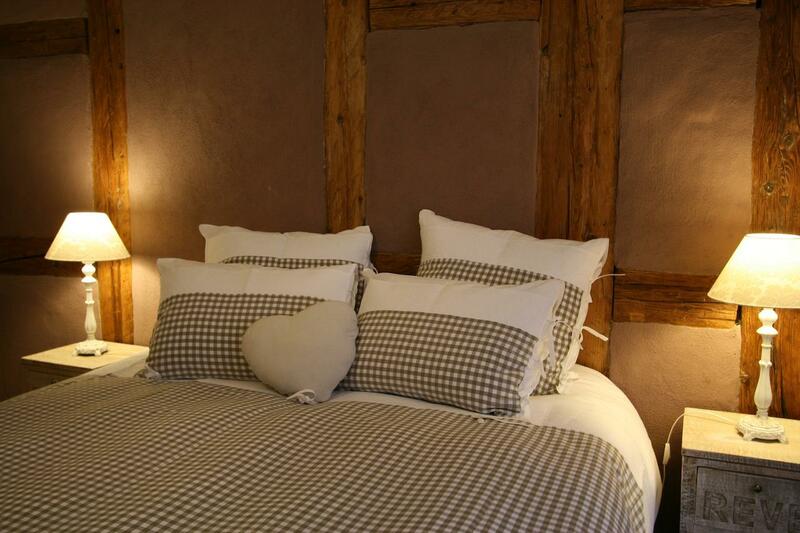 It offers all the authentic comfort so that your stay will be as enjoyable as relaxing. 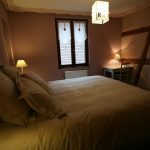 Prefectural rating 3 stars – Label Prenium City Break Gîtes de France. 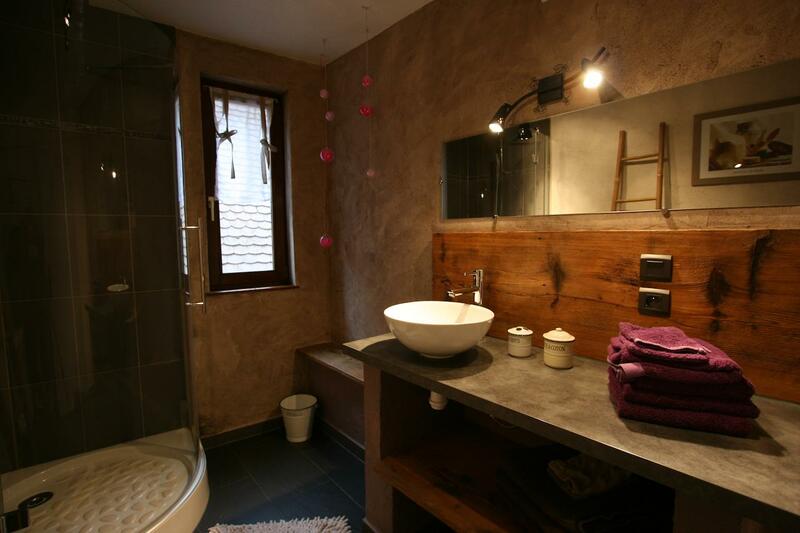 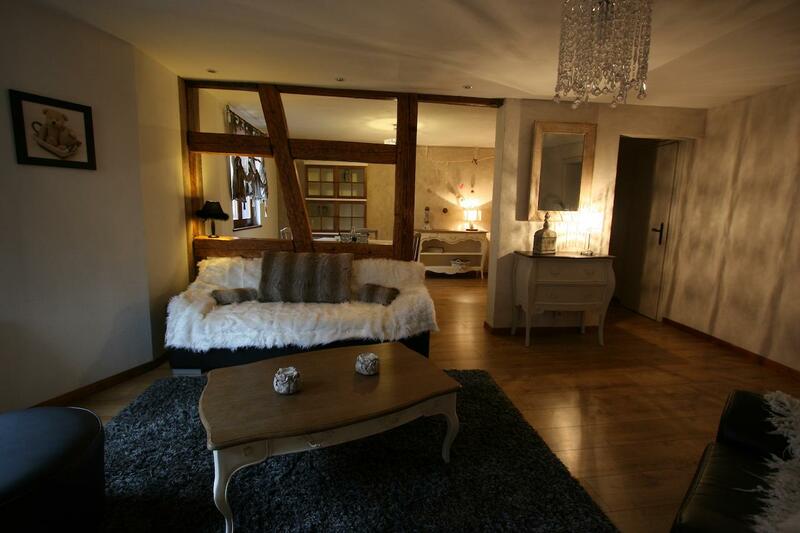 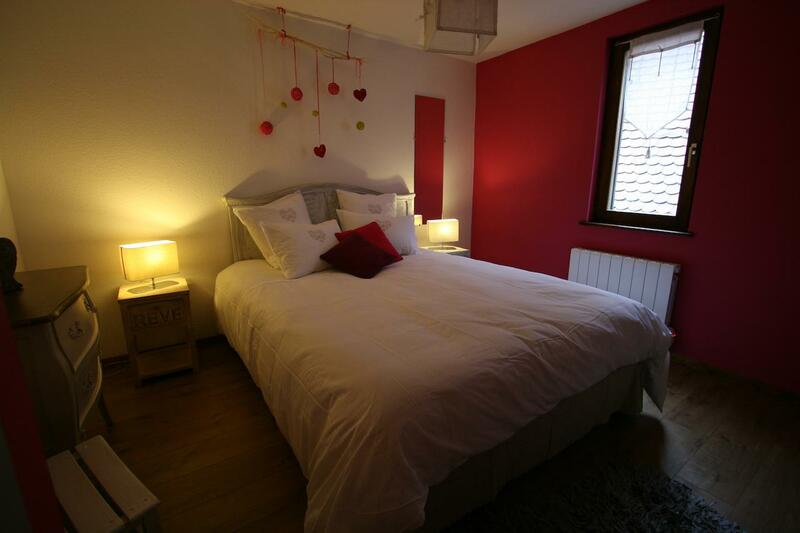 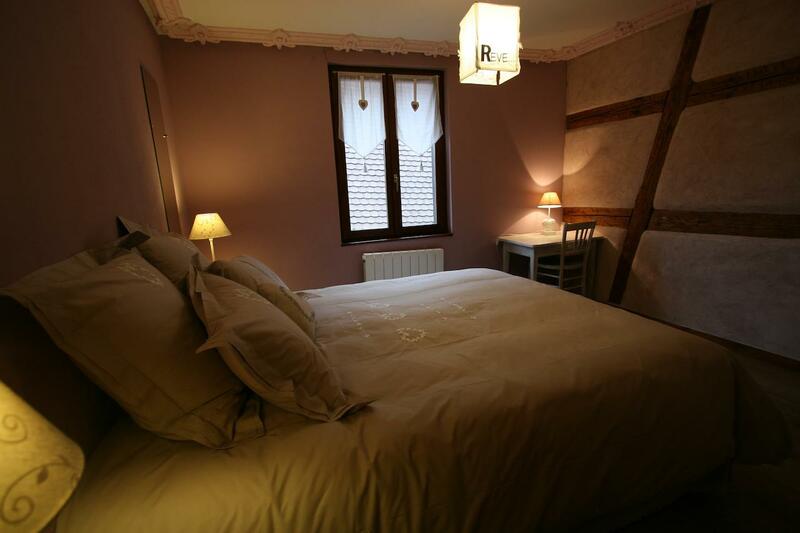 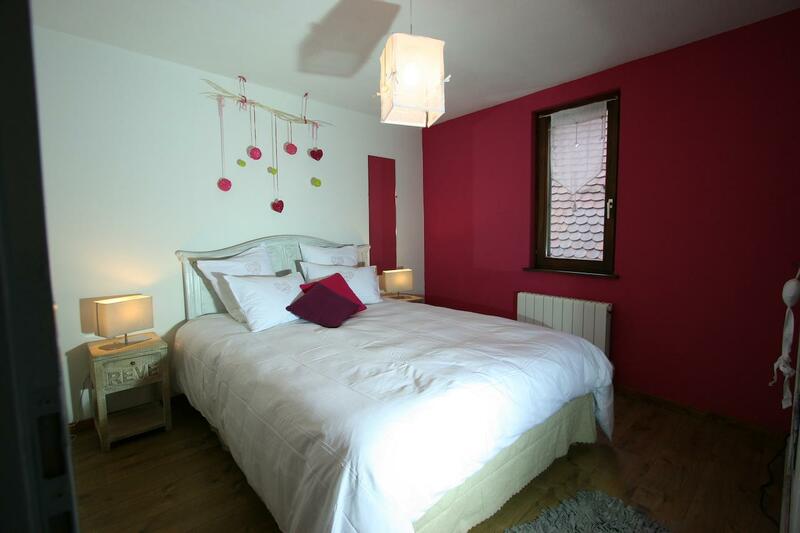 Warming, homey and romantic, our cottage “Histoires Précieuses” harmoniously marries traditional alsatian and modern. 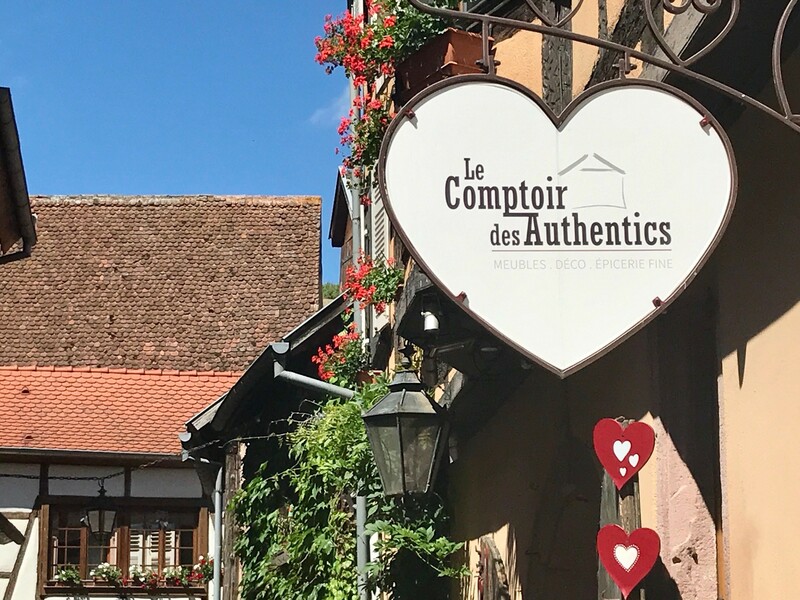 You will surely appreciate relaxing in this authentic and cozy atmosphere where the exposed beams full of history blend in with the comfort of today. 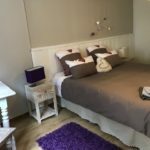 Prefectural rating 3 stars – Label Prenium City Break Gîtes de France. 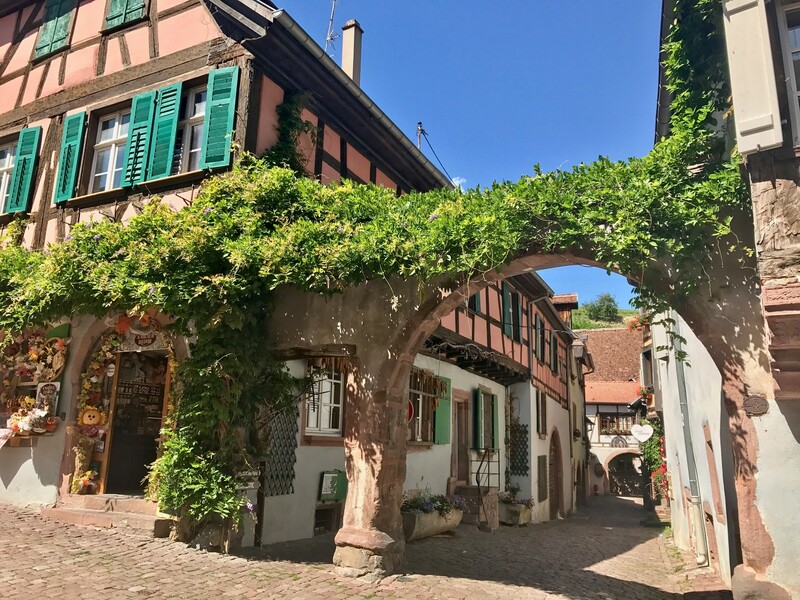 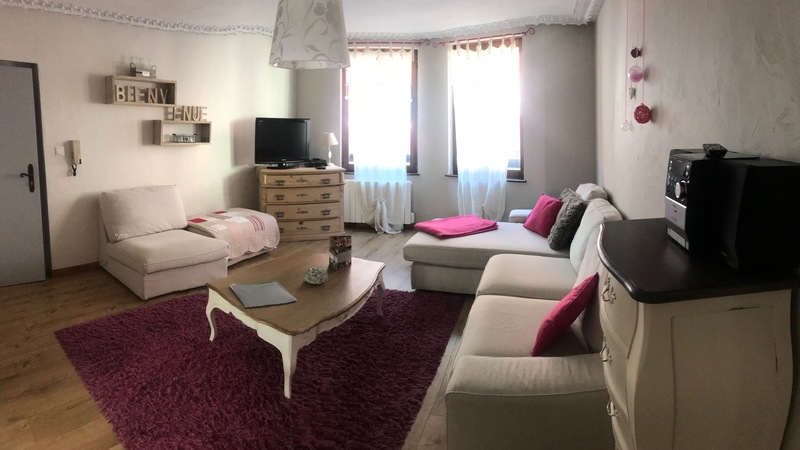 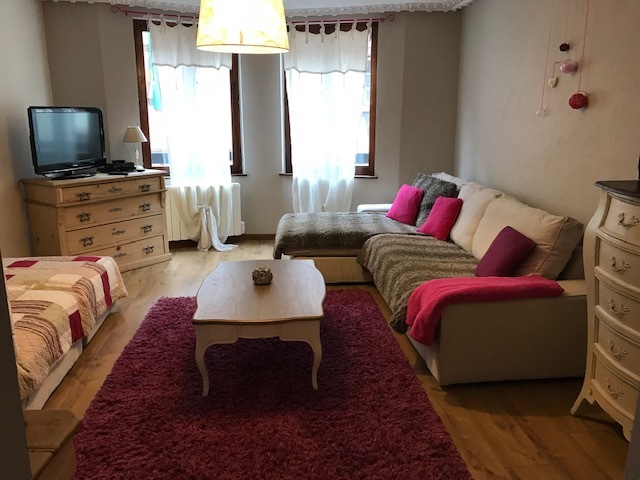 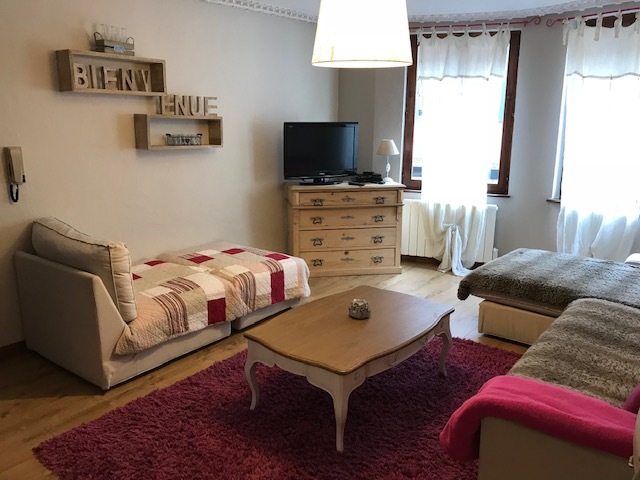 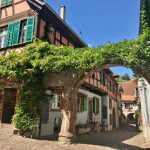 Ideally located in the heart of Alsace, the area of Ribeauvillé and Riquewihr (situated between the plains, the mountain and vineyards) urges you to discover the charm and the richness of its heritage. 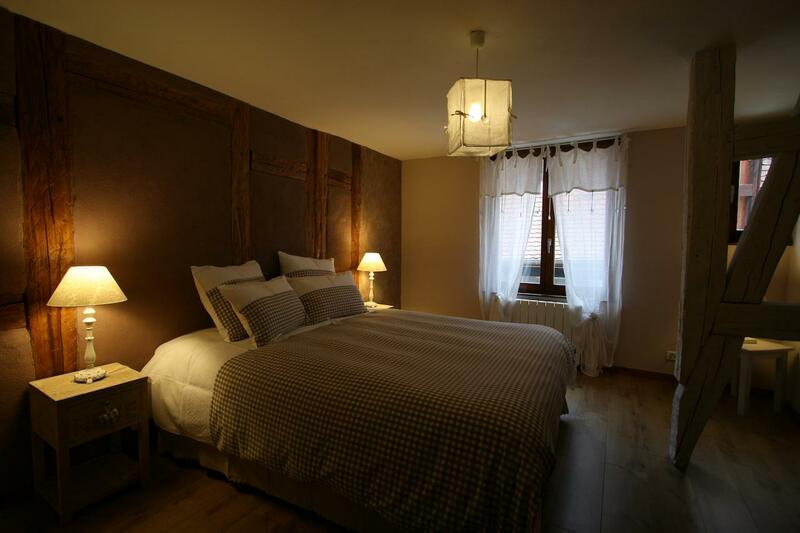 Along the wine route, immerse yourself in the world of wine. 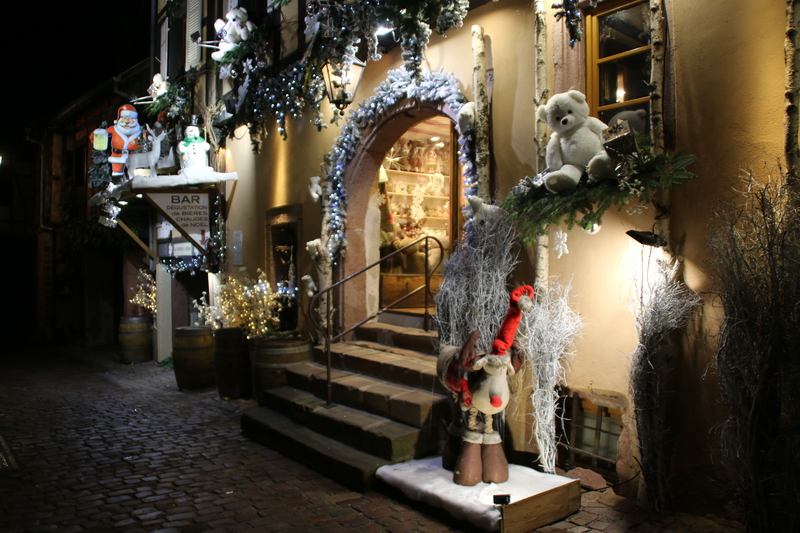 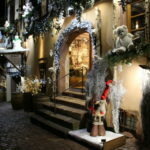 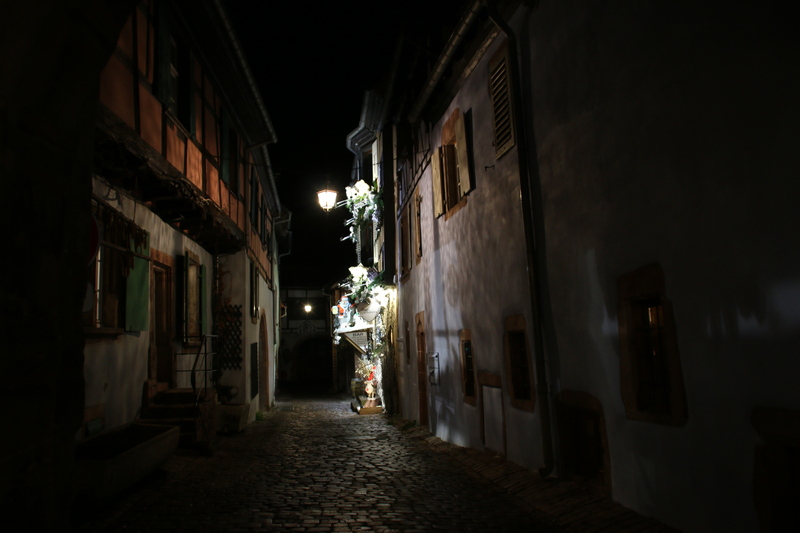 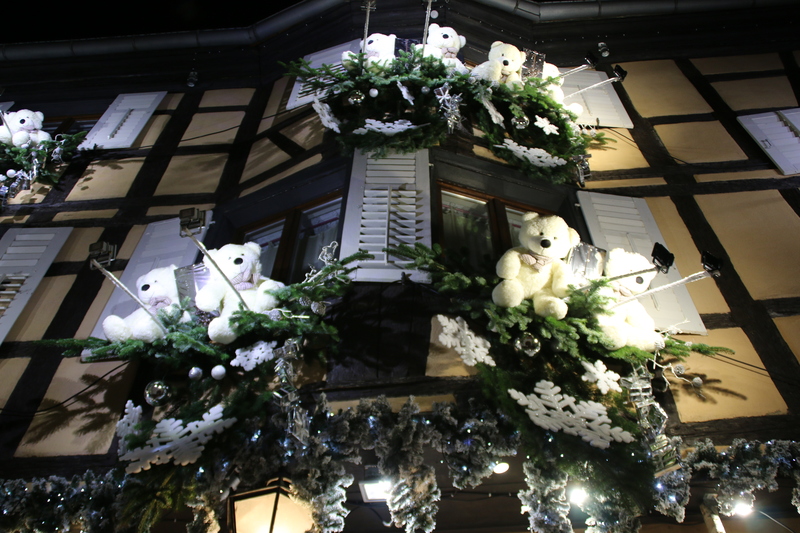 All the information concerning the Christmas markets in Alsace. 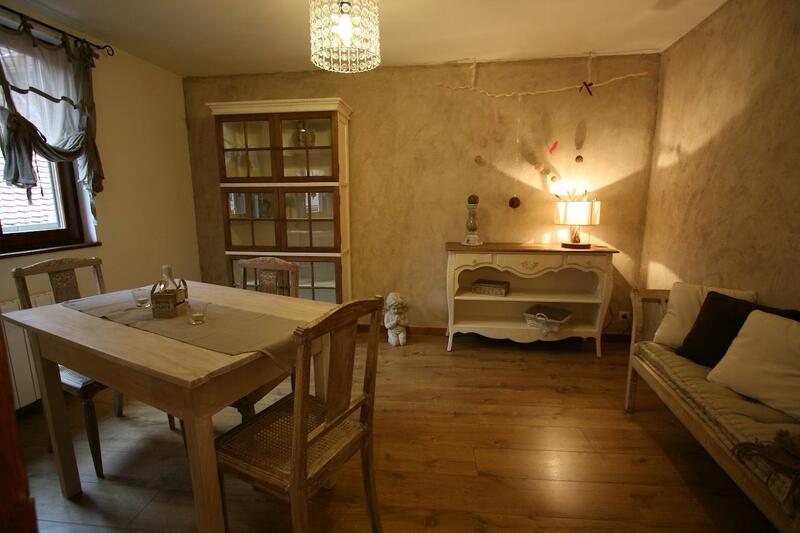 "A very lovely place to take the time to live. 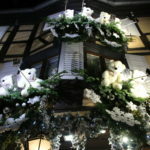 Thank you to you again !" 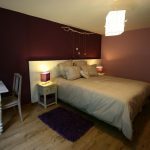 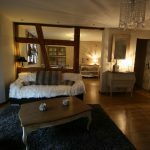 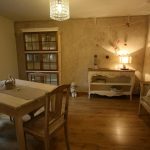 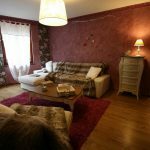 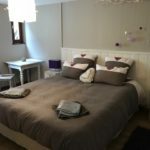 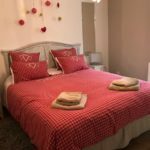 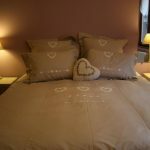 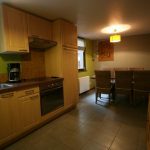 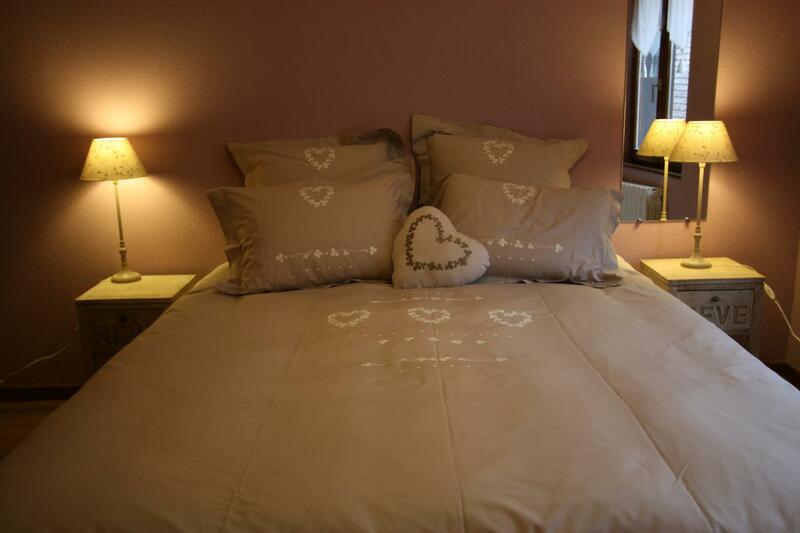 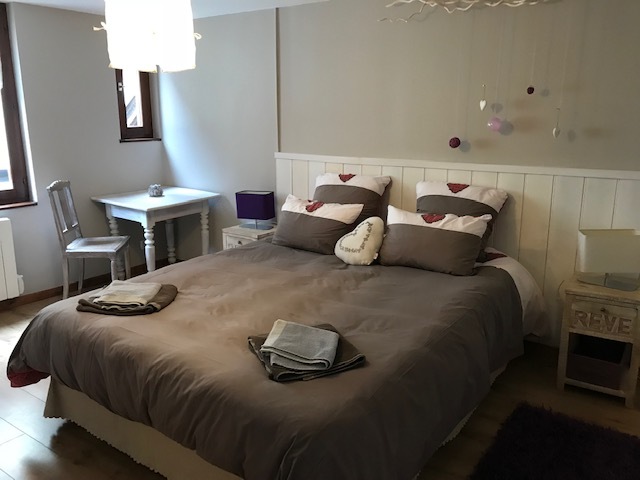 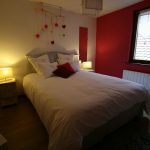 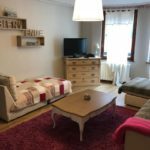 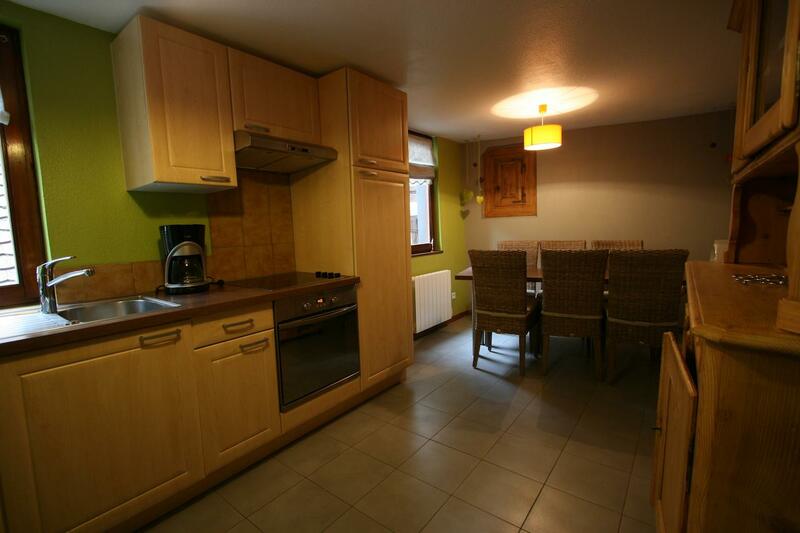 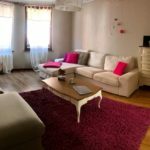 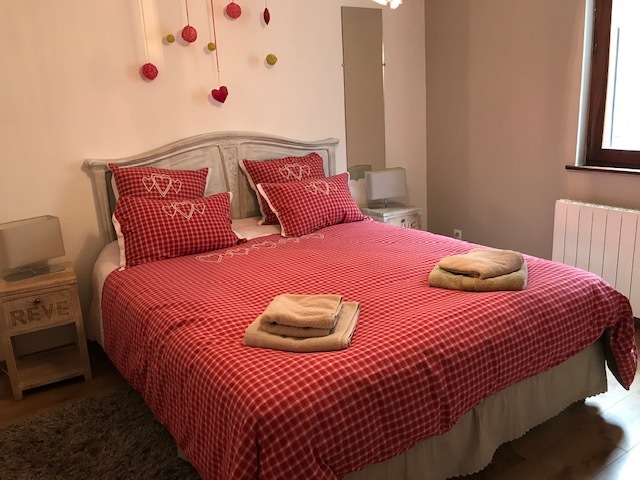 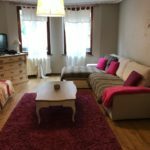 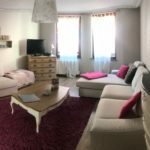 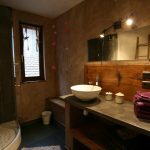 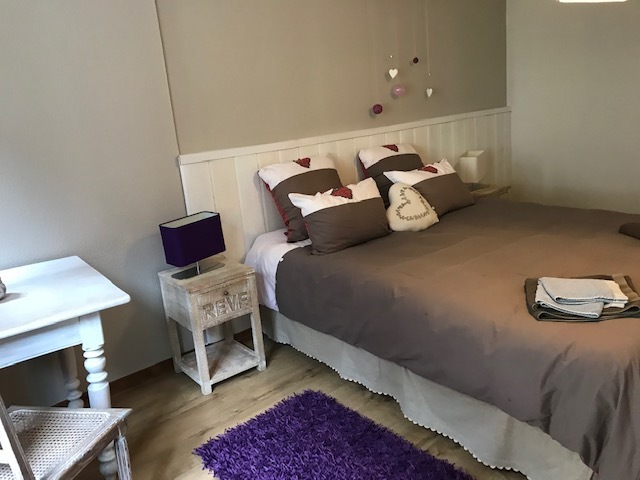 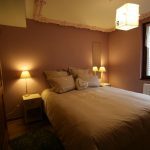 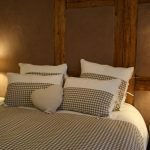 "Our stay at La Maison d' Amélie was great ! 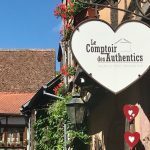 Thank you to you!"